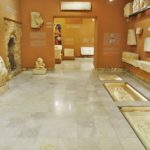 Heraklion Archaeological Museum | Explorent Car rentals. 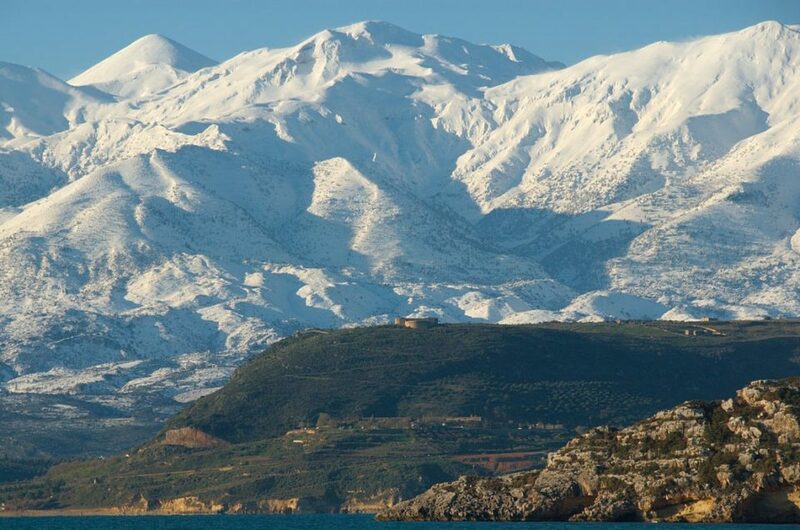 The secure choice for car hire in Crete. 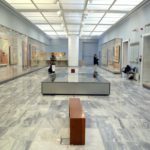 The Heraklion Archaeological Museum is an absolute must see, not only for Crete’s but probably for whole Greece’s standards. 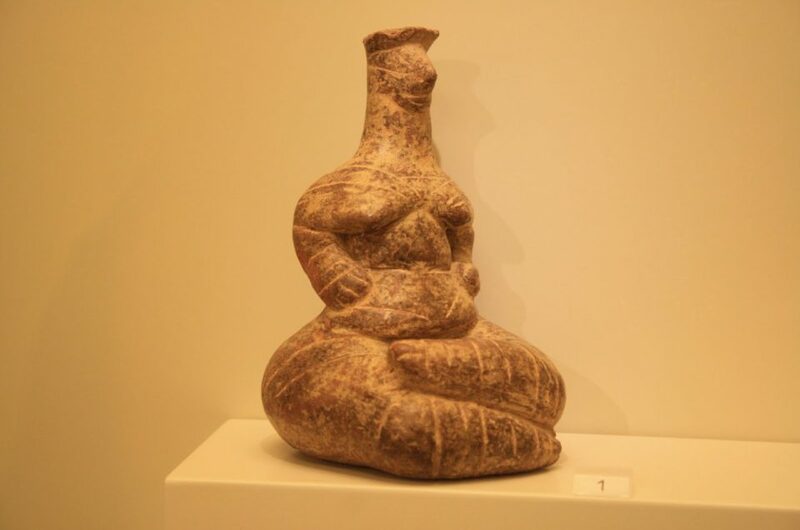 It houses an extensive collection of Minoan art that was excavated exclusively from archaeological sites in Crete. 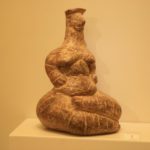 Artifacts like the famous Phaistos Disk, a clay tablet with symbols that have not been deciphered to this day, a mini statue of a Snake Goddess and many more are sure to unveil some 5,000 years of history before your eyes in a rare lifetime experience. 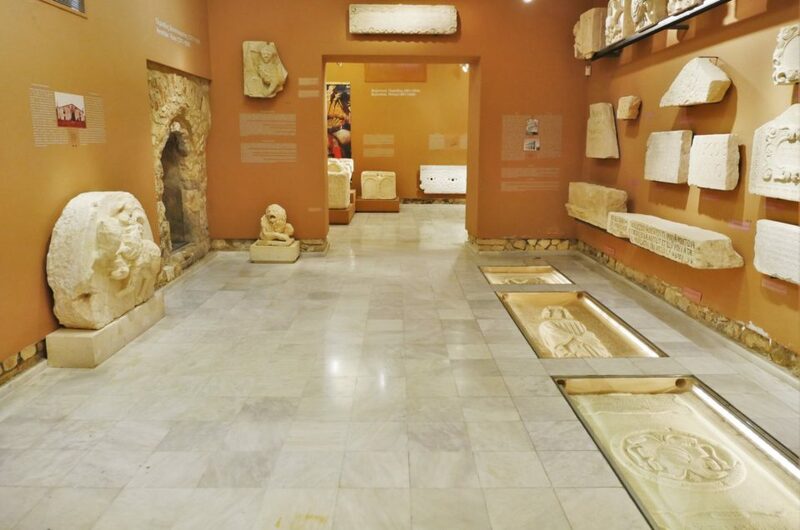 The museum is located in central Heraklion and the hours are seasonal. From April to October , the museum is open from 8 a.m. to 8 p.m daily while from November to March , hours are 11 a.n. to 5 p.m. Tickets are €6 EUR, or €10 EUR including an admission for the Palace of Knossos which is highly recommended.